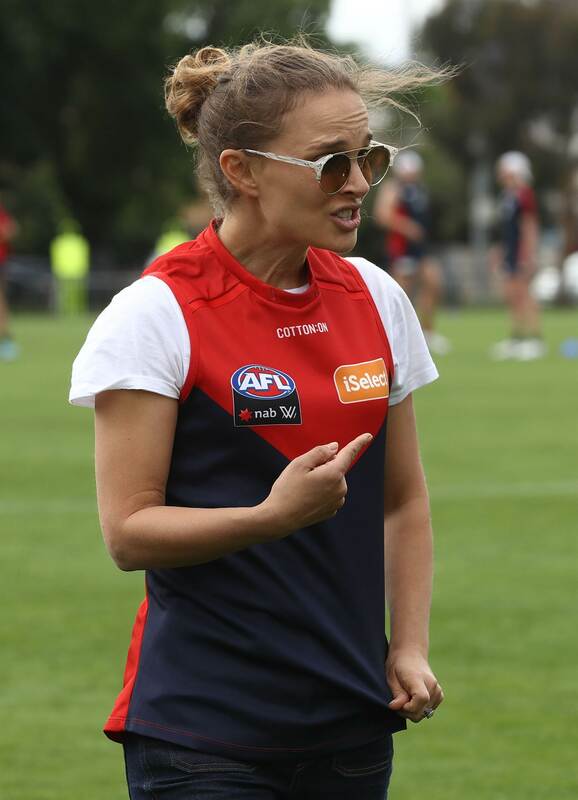 It was just another day in pre-season training for the Melbourne Demons down at Gosh's Paddock. 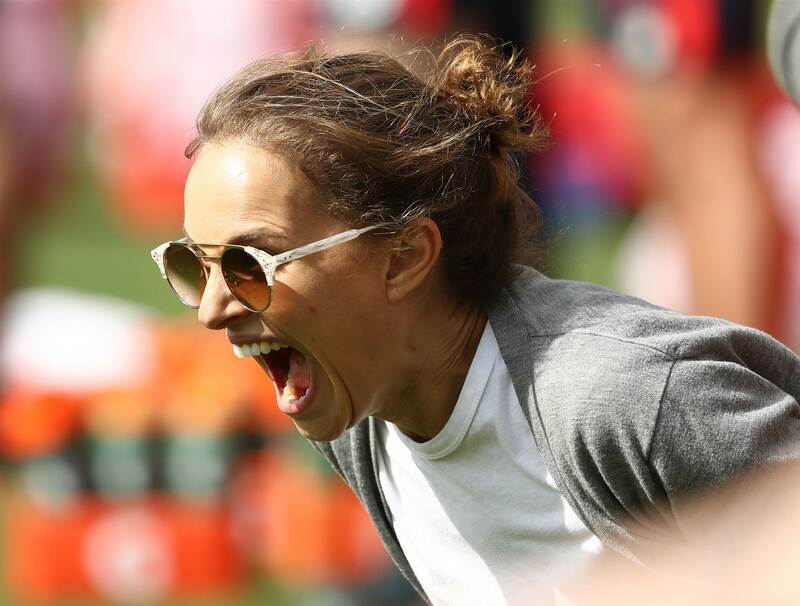 Oh and yes, okay, there was that Hollywood star Natalie Portman on the sidelines watching the action. But no biggie. 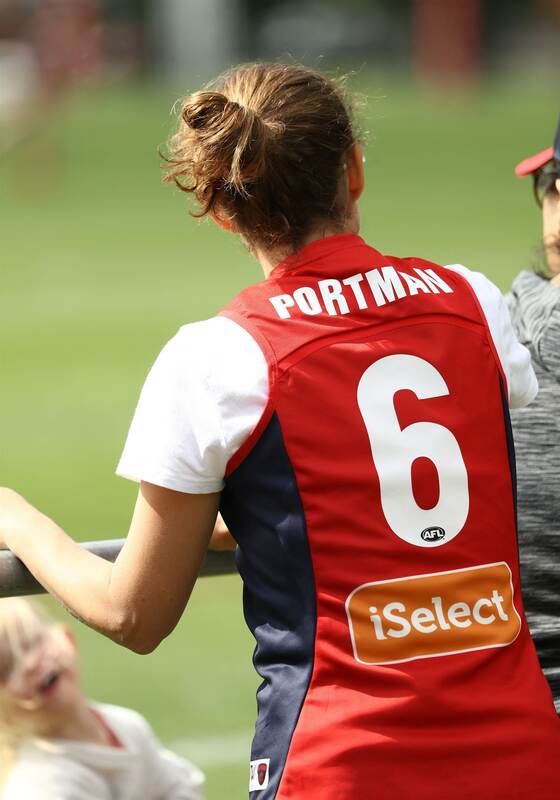 No, we don't know why she was there either, but she had her own customised guernsey – and seemed to be enjoying the view...!